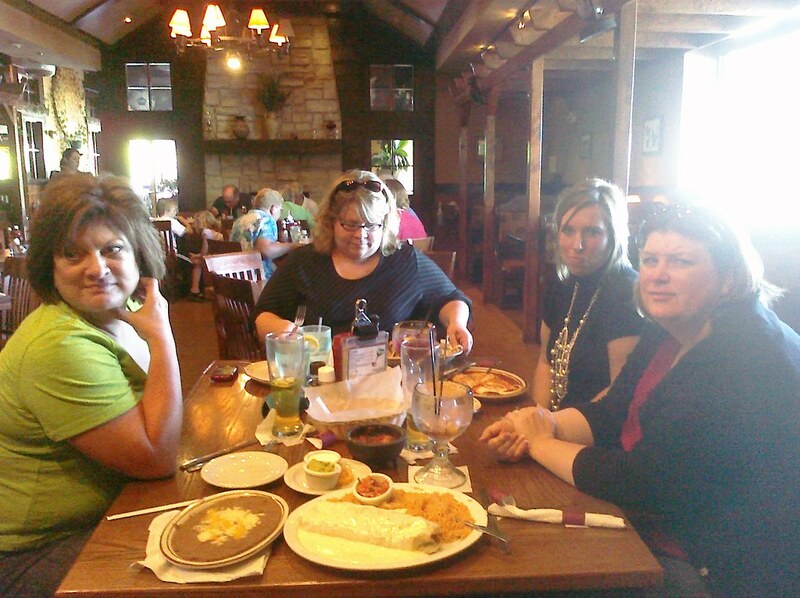 I met the ladies after lunch at Tres Amigos for some tasty Mexican food. I hadn't seen the group since Shelly's wedding and we hadn't all been out together for at least a few months before that. It was good to see everyone, even if I didn't stay too late.